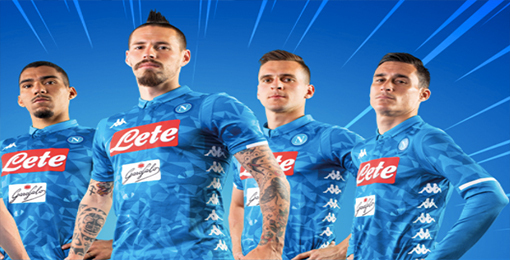 If you want to buy cheap napoli shirt for 2018-19 season, buy it here in cheap-football.com , Check our exclusive range of napoli Football Shirts / Soccer Jerseys and Kits for adults and children at amazing prices. 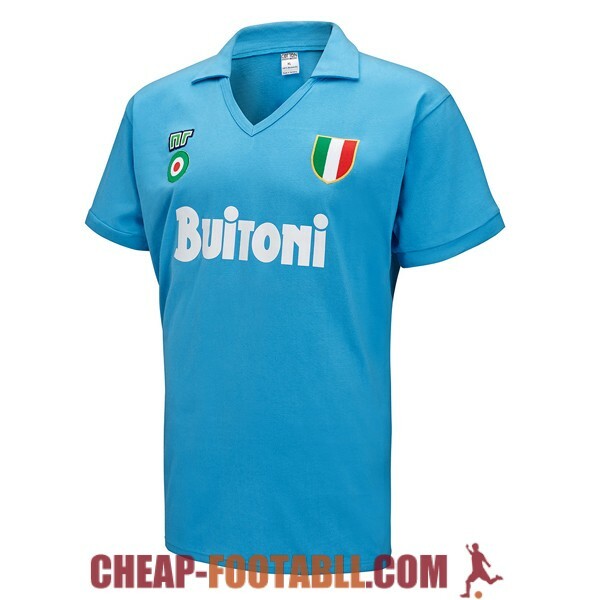 Get the cheap napoli jersey shirts, soccer kits with wholesale price, Free Shipping Worldwide! 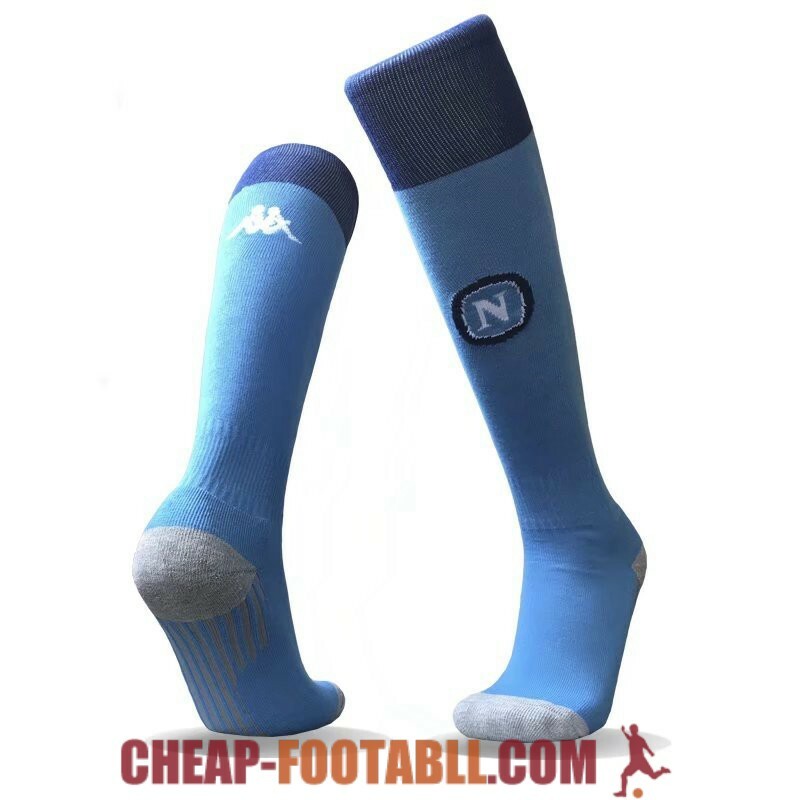 Napoli is a professional Italian football club based in Naples, Campania. Formed in 1926, the club plays in Serie A, the top flight of Italian football. The club has won Serie A twice, and been runners-up six times, the Coppa Italia five times, the Supercoppa Italiana twice, and the 1988–89 UEFA Cup.